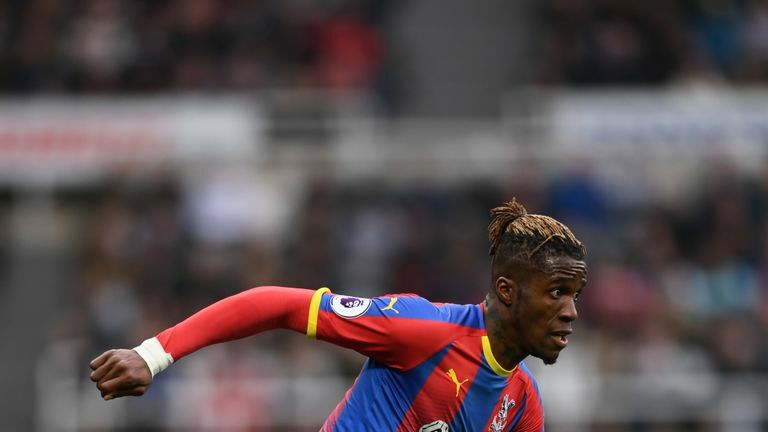 Manchester United say they are working to identify the individuals involved and have promised to "take the strongest possible action" against them. 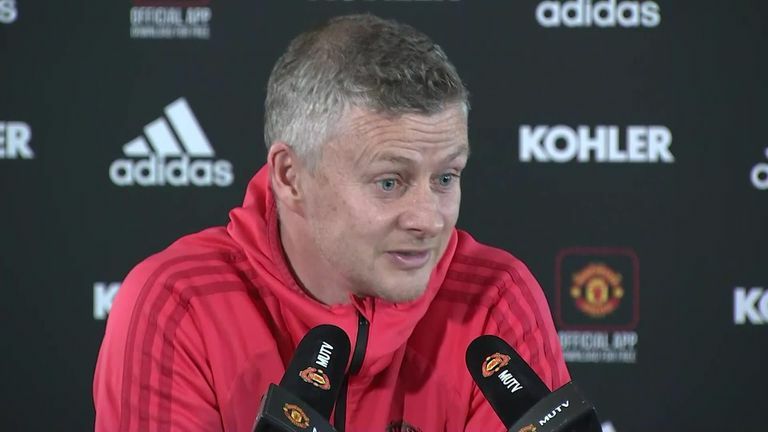 Manchester United boss Ole Gunnar Solskjaer says there is no room for racism in football. In a statement on Wednesday, the club said: "Manchester United utterly condemns racist social media comments posted around yesterday's Champions League fixture. Continuing in their post, Kick it Out called on Twitter to take action, adding: "Again, we're left asking Twitter the same question - when will you take serious action to tackle the rampant discrimination on your platform?" 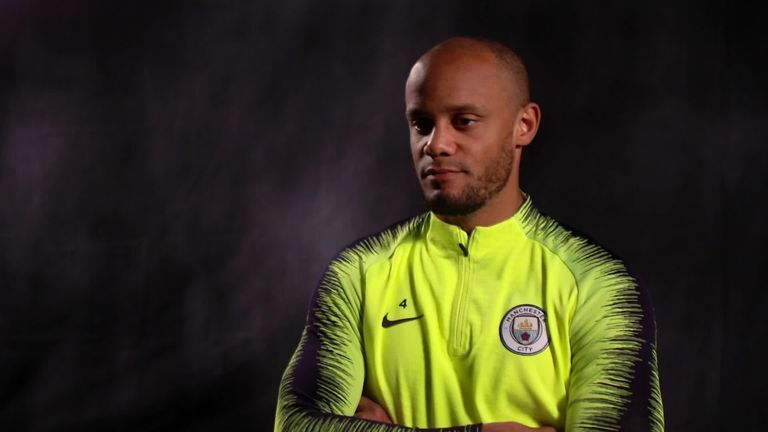 Vincent Kompany believes there needs to be more diversity within the boardrooms of football authorities to address the problem of racism. Twitter responded on Wednesday, confirming the posts concerned had violated its abusive behaviour policy and the account holders would be required to remove them before they could tweet again. victim - have no place on Twitter. "Our team uses proprietary-built internal technology to proactively find abusive content and provides users with a single report that they can email to the police. if an incident violates our rules."